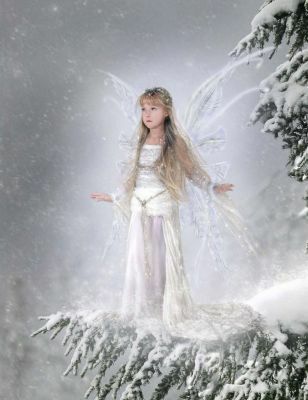 Snow Fairy. . Wallpaper and background images in the পরী club. One of the most Beautiful Fairies I have see!